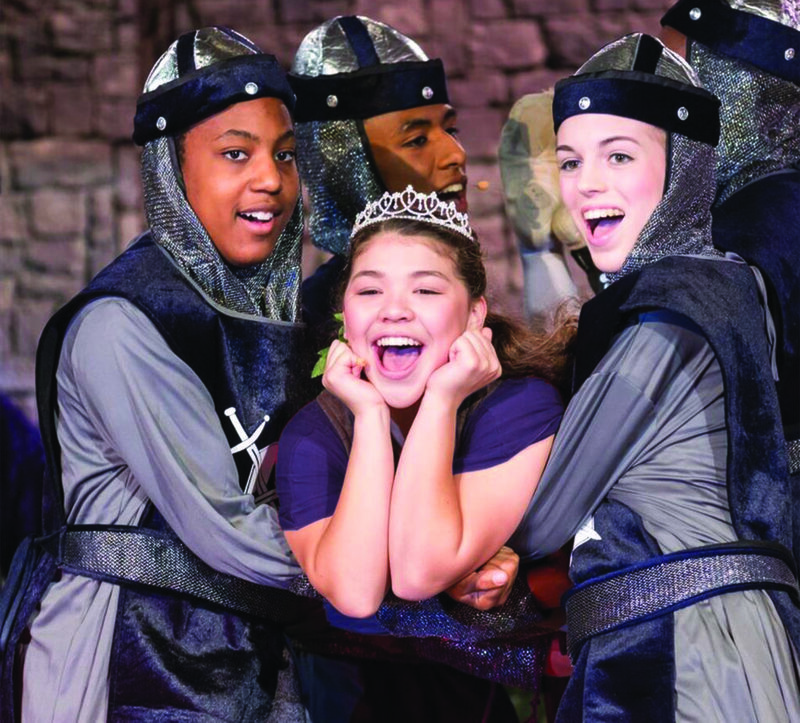 The theatre department at Norfolk Christian begins in middle school, where sixth and seventh grade drama electives introduce students to the basics of performance and character development. More detailed study of the art continues with an eighth grade Drama offering and Beginning and Advanced Acting electives in high school. Outside of the classroom, many students participate in extra-curricular activities including Drama club and several shows produced throughout the year. 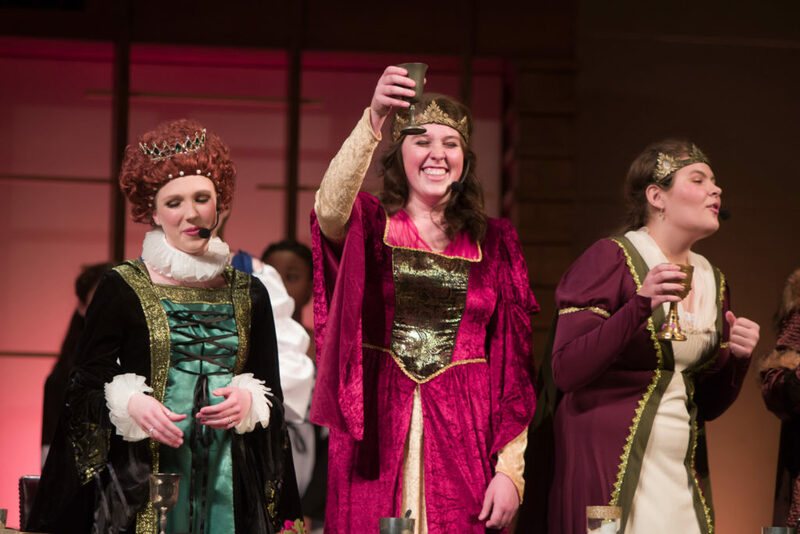 A spring musical is our annual showcase event with a non-musical play being performed in the fall and a one-act during the winter Fine Arts chapel. The highlight of the year for all theatre students is participation in the renowned Virginia Theatre Association festival in October. This four-day event brings master workshops, celebrity lecturers and performances from schools across the state. The weekend ends with an opportunity for juniors and seniors to audition for the many colleges who come in for the festival. In the last four years, NCS students have received more than 100 callbacks through these auditions and been offered scholarships as well as placement in prestigious programs like the Acting program at New York University’s Tisch School of the Arts. Through all of these activities, students are immersed in the technical training and enjoyment of developing their craft while being grounded in a solid biblical worldview.